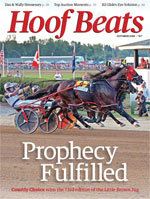 Hoof Beats magazine is curated for print and is best viewed held in your hands as a print magazine. 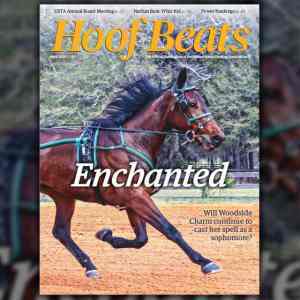 Click here to subscribe to get Hoof Beats sent to you. Under Pressure How much can the frog be manipulated to manage heel pain? Chat Check Should the “Talking on the Track” rule be relegated to the past?